California Gov. 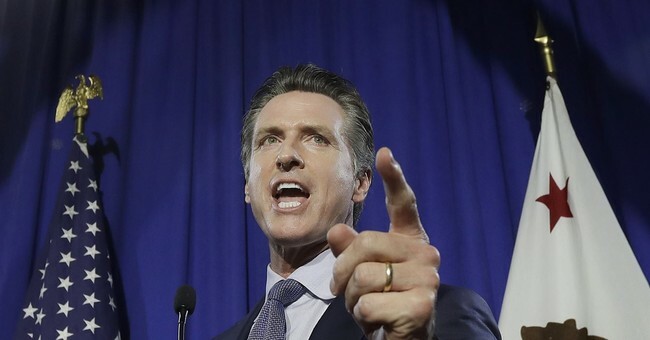 Gavin Newsom will pull most of the National Guard troops from the border with Mexico, according to multiple reports. The move is widely seen as an act of defiance of the Trump administration, with the governor set to call the president’s characterization of the “emergency” situation at the border a “manufactured crisis,” according to excerpts from his State of the State address to be delivered Tuesday. Former California Gov. Jerry Brown had agreed to deploy the National Guard troops last April under the condition that they "will not enforce immigration laws or participate in the construction of any new border barrier." That mission was scheduled to end March 31. While Newsom will request the drawdown to begin immediately, he will still allow until the end of next month to do so.